The supporting legs must be vertical to support the mixer weight. The diagonal bracing must be firmly welded and fastened with the supporting legs to ensure the mixer’s integrity. 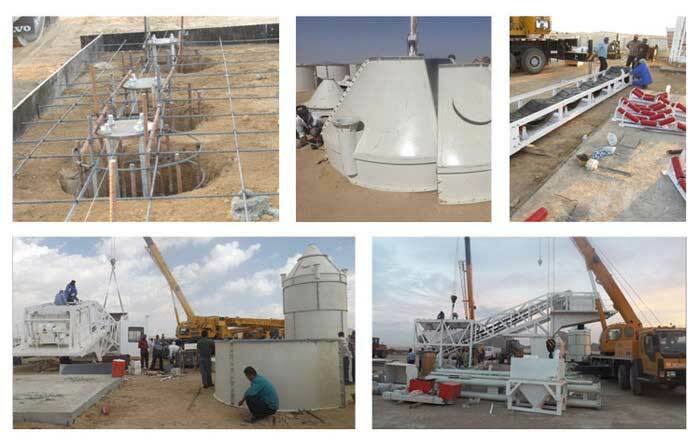 The installation of concrete batch plants is a complicated work and it needs a professional operation team that can ensure both the security and efficiency. 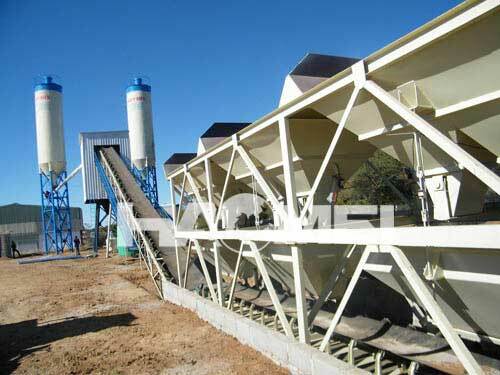 haomei machinery can provide the equipment installation service according to customer’s practical requirements.